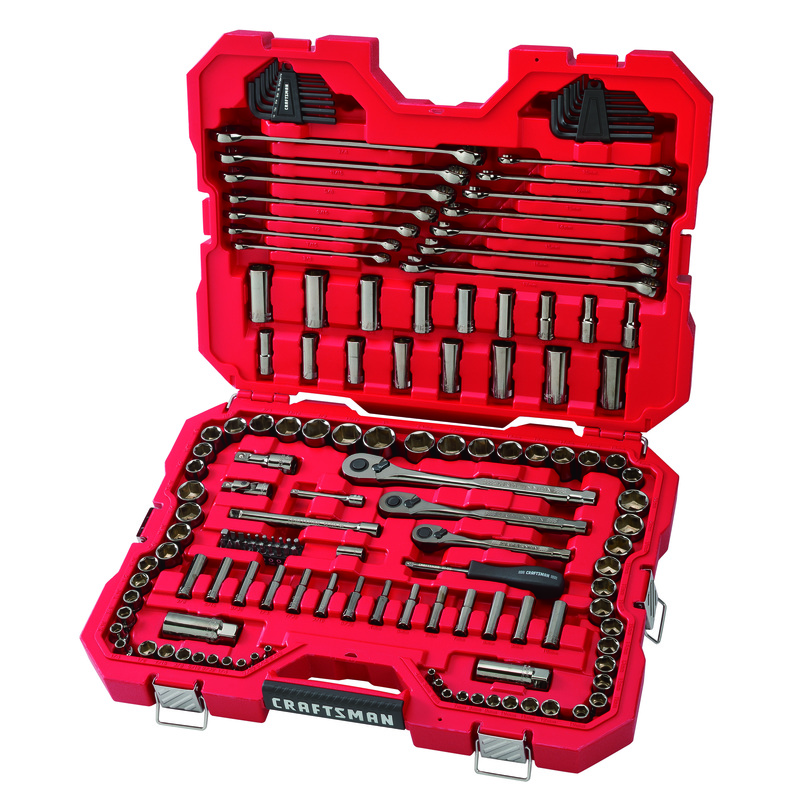 TOWSON, MD (Aug. 16, 2018) – CRAFTSMAN®, unveils a range of mechanics tools as a category within a comprehensive line of CRAFTSMAN tools and equipment. 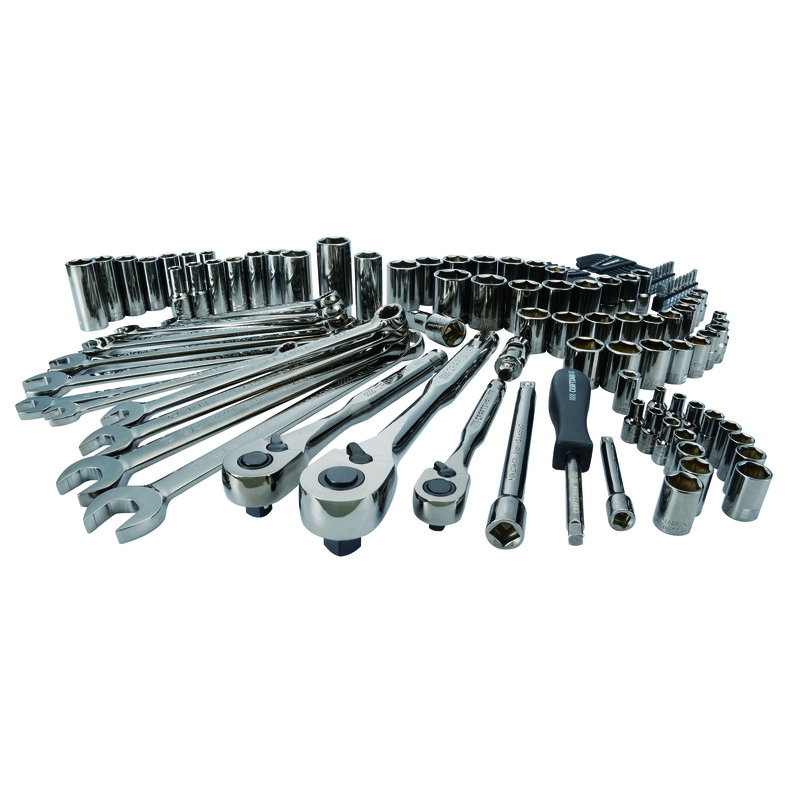 The new mechanics tools continue the legacy of reliable, high-performance tools automotive enthusiasts and professional technicians have come to expect. 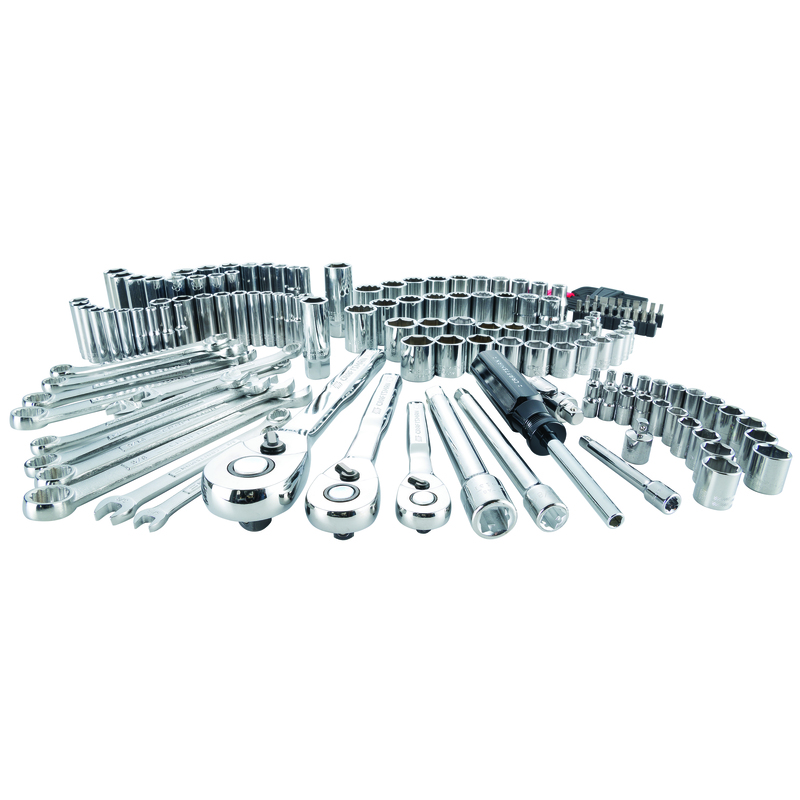 The lineup of mechanic and automotive tools will meet a wide variety of end user needs. 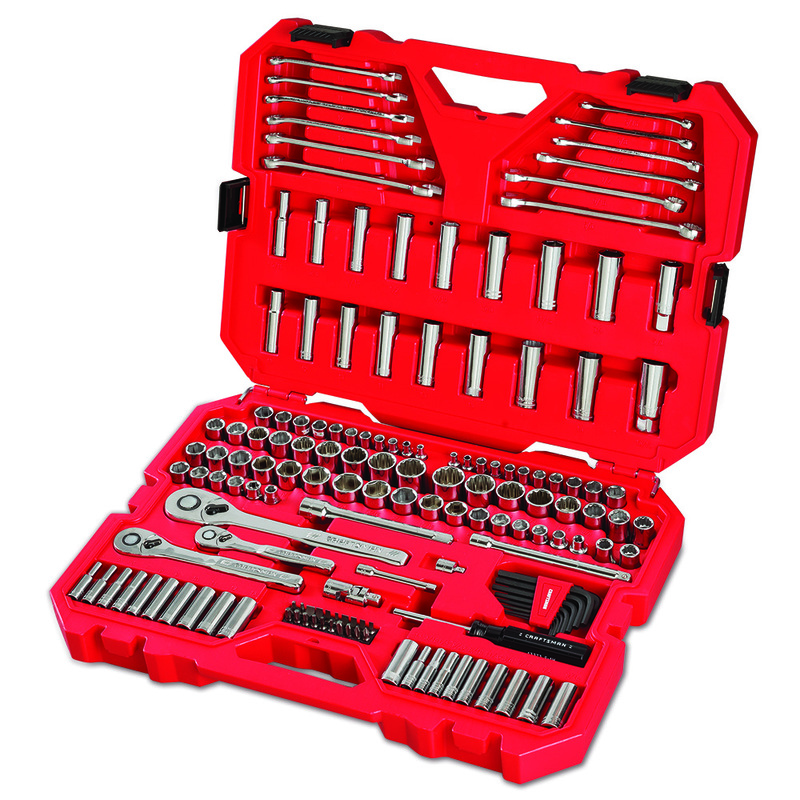 The lineup is comprised of more than 600 unique offerings including the 121-piece Gunmetal Chrome Mechanics Tool Set (CMMT12033), 159-piece Mechanics Tool Set (CMMT12025) and 3/8-inch Drive 120 Tooth Gunmetal Chrome Ratchet (CMMT82011). The broad line of CRAFTSMAN power tools and equipment will be available in stores and online beginning in September 2018.